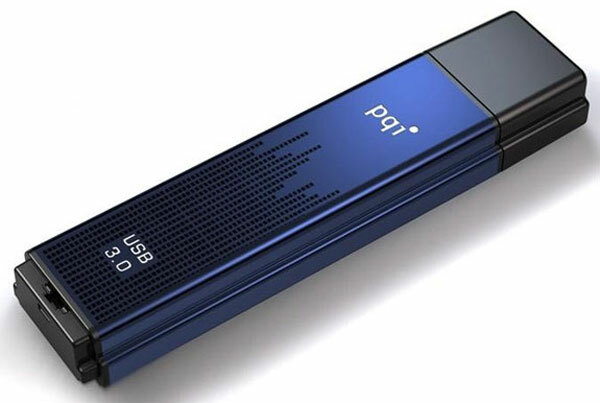 PQI have added another USB drive to their line up with the launch of the PQI CoolDrive U368, although this new model is a little different as it supports the faster USB 3.0. The PQI CoolDrive U368 is capable of transfer speeds of up to 105MB/s which can be increased by using the bundled TurboFlash USB software. The PQI CoolDrive U368 measures 90.1mm by 22mm by 11.1mm and weighs in at 25g. The basic model comes with 8GB of storage and there are also 16GB, 32GB, 64GB and 128GB models available. There are no details on pricing as yet and also no details on when the PQI CoolDrive U368 will hit the stores.